"From an aesthetic point of view, any architect will tell you that vinyl has no use being on an Eichler," says contractor Jonathan Cooke of Renaissance Man Construction in San Mateo. "But from a cost perspective, a lot of people go with them because they're more affordable, and because they don't have to worry about condensation." The downside to vinyl doors is their commonly bulky frames, which most often are manufactured only in white or almond. Few vinyl manufacturers produce darker-framed doors (Aurora, among others, offers custom color coating for an additional fee), which are generally viewed as aesthetically more desirable for modern architecture. Dark colors, however, absorb more heat, making the door framing less energy efficient. General contractor Regev Amir of Diamond Building & Construction in San Rafael recently completed a remodel on an Eichler in Lucas Valley that used Milgard's Style-Line vinyl series. "The client picked a brown color to stay with the old look and to match the house color," Amir says. In this case, the homeowner opted to leave the doors the same size (eight feet tall) and installed a glass panel to the right of the door. "Milgard is not the best quality door," notes Amir, "but when used with the right colors and glass panels, they can sure make a difference, especially today, when budget is such an important part of a project." No matter which brand or frame material they choose, homeowners should carefully consider the contractor they hire for door installations. A contractor familiar with modern design and construction can make a new door blend in seamlessly, complete with period-appropriate hardware. "They are going to understand the project and direct you to the right product for your home," Calvert says. Most aluminum door brands typically are available with simple metal handles free of decoration that present a compatible, minimalist aesthetic. Companies like Slide-Co, a hardware replacement company based in Redlands, can usually source appropriate hardware for a project. It's also important to understand the structural and legal requirements necessary for every sliding door replacement project. "If you're talking about replacing a door where there's already one in place, you don't have to consider the structural aspects too much," Klopf says. "But you should talk to an engineer if you're adding a door." For most retrofit installations where a new doorframe is not needed, owners won't need to pull a building permit to replace a sliding door. When installing a slider that demands new frames, however, permits oftentimes are required. For those homeowners with money to invest and a desire for greater connection to the outdoors, a NanaWall system may be a good fit. At first glance, the NanaWall looks like floor-to-ceiling glass windows, but in reality it's a series of glass panels that can easily open and stow away out of sight to create unobstructed views and access to the backyard or an atrium. "This is good for making a room look and feel much bigger than it is," says Ebrahim Mana, president of NanaWall. "Homeowners will find they are using their outdoor space much more." NanaWall panels can be hung from the top or the bottom and have a single thin track. Folding systems can create widths up to 36 feet, and individual panels can offer virtually an unlimited opening size. Swing doors are also available for fixed panels and one or two smaller openings. 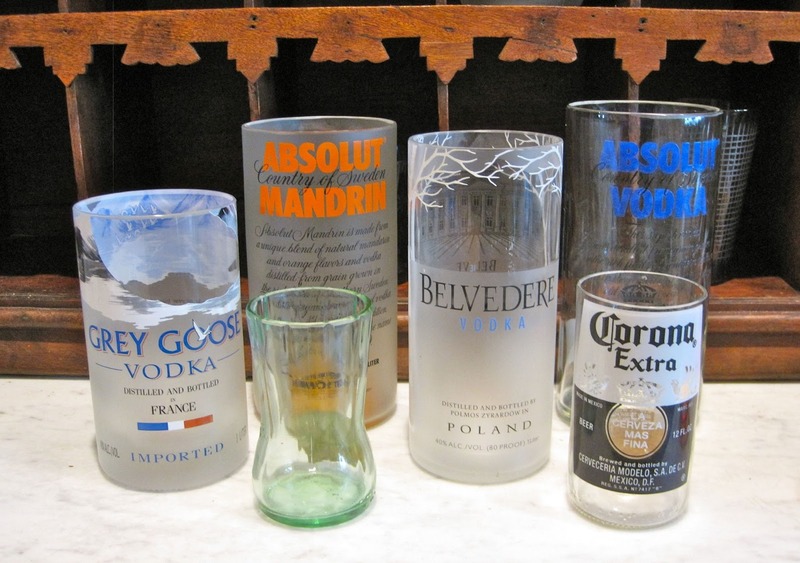 Made to order, the frames are constructed in aluminum, wood, or aluminum-clad wood. The NanaWall system is energy efficient and recently received the Energy Star rating. Because the closed system remains air tight when closed, hot or cold air does not breach the barrier. This helps the inside temperature to remain at a constant level, cutting heating and cooling costs. 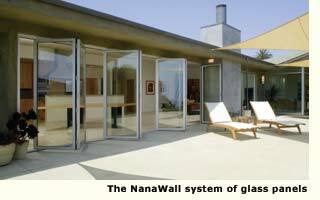 NanaWall utilizes insulated glass with low-E film to ensure proper insulation from extreme temperatures. The aluminum-framed models are thermally broken to prevent heat transfer. Prices usually run from $1,000 to $3,000 per panel. "NanaWalls are expensive, and if you are removing significant lengths of wall, you would have to put in some seismic strength and structural work," Klopf notes. The bottom line for sliding door replacements is you get what you pay for. Quality, style, and functionality improve with price and a quality installation. "Everybody wants to be comfortable and enjoy the view," says Aurora's Smelyansky, "and these doors connect people to the world." What about Repair and Restoration? 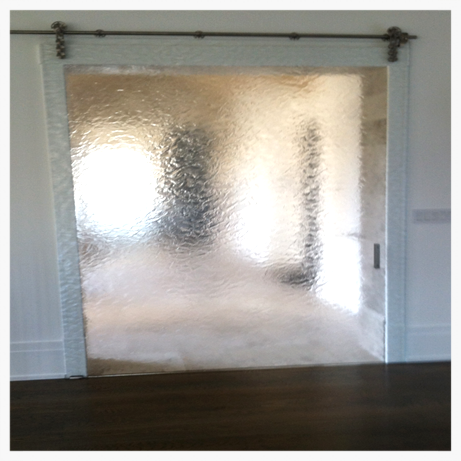 Many homeowners have a love affair with their original sliding doors and strive to keep from replacing them. Eichler owner Carol Gilbert says she plans to refurbish her original Arcadia sliders and was lucky to get one original replacement from a neighbor who remodeled.